Digital Camera Purchase Bonus Packs - Kerrisdale Cameras. to help you get the best photos that you'll treasure forever. free 8x10 or 8x12 enlargement. a few other goodies are included in the bonus package. PLUS, WE SHOW YOU HOW! 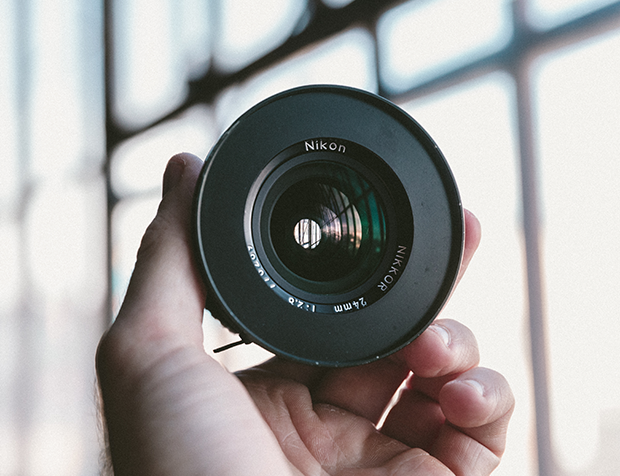 Our friendly team of experts can set-up your new camera and/or show how to use its key features. Or, pop in with your images for helpful advise and tips to get better photos. For advanced photo enthusiasts, let us demo the advanced features of your new camera.